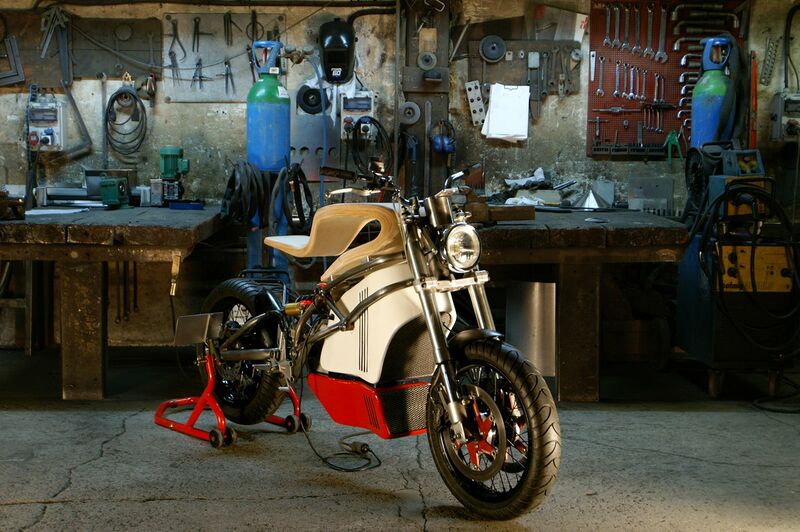 Draw me like one of your French motorcycles. The world is going electric. That’s just a fact. But our fully-charged future doesn’t need to be all econo-pods and function-over-form nothingness. 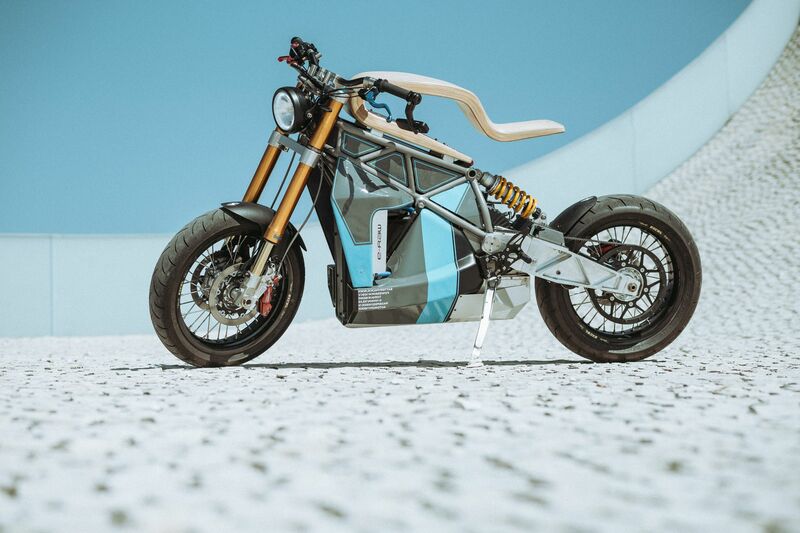 Instead, you could drop your hard-earned crypto-currency on the all-electric Essence Motorcycles E-raw lineup, which blends the futurism of Nikola Tesla with some Howard Hughes-ian design aesthetics. 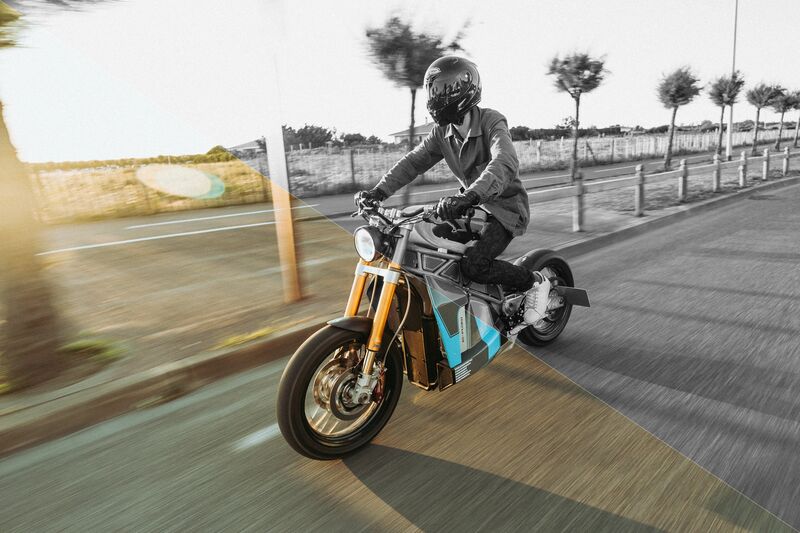 Based in Lyon, France, Essence Motorcycles began with founder Martin Hulin building a prototype in his free time—as many of the best projects do—before getting struck by the lightning that is viral social media fame. 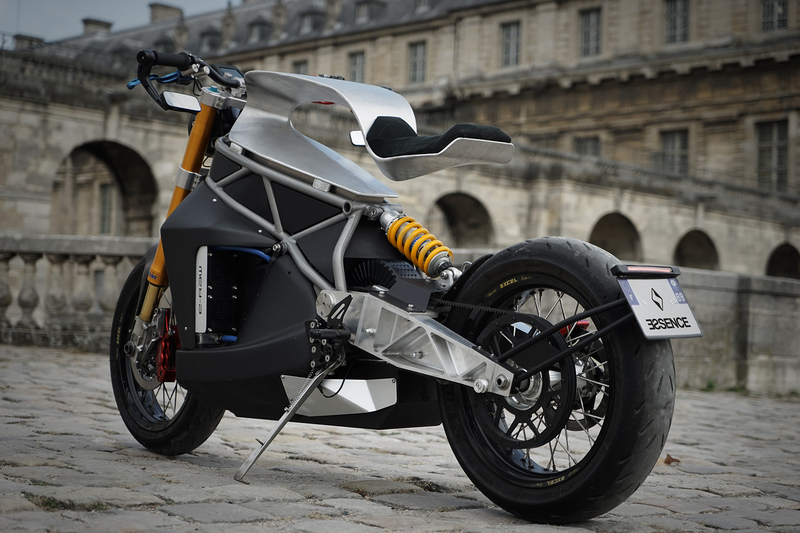 Spurred on by a torrential flood of “Shut Up and Take My Money” comments, Hulin and a small team continued to refine the prototype to the four motorcycles seen here. 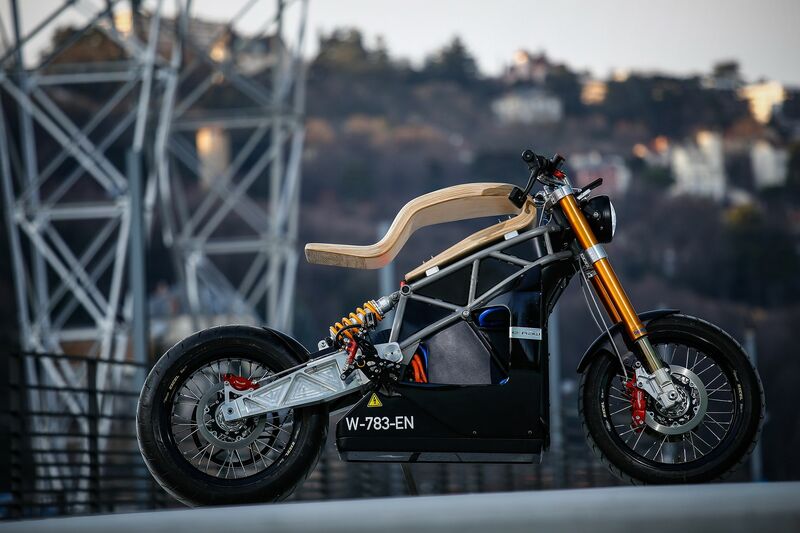 Though the lineup varies ever-so-slightly in appearance, each E-raw uses the same strict formula of a steel-trellis frame wrapped around a 10.1-kWh battery pack, a machined aluminum swing-arm, and a set of Ohlins forks. 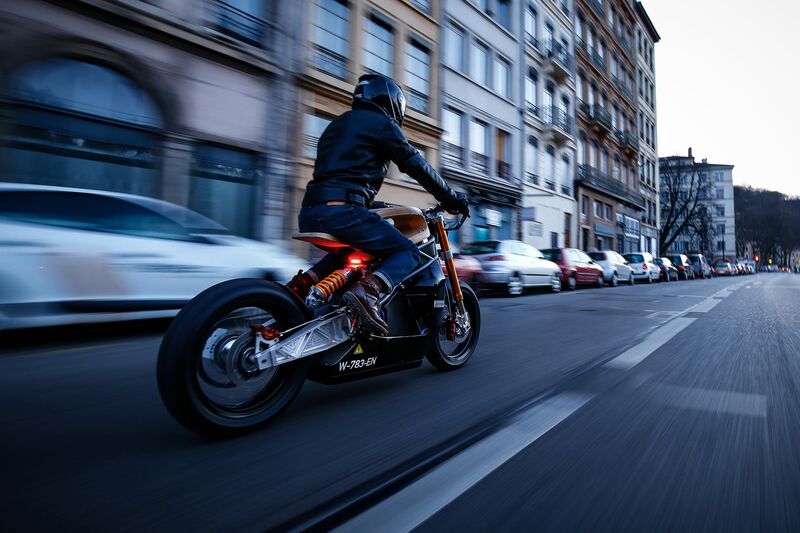 The juice flows through a Pymco electric motor, rated to produce 107 horsepower and 132 pound-feet of torque. 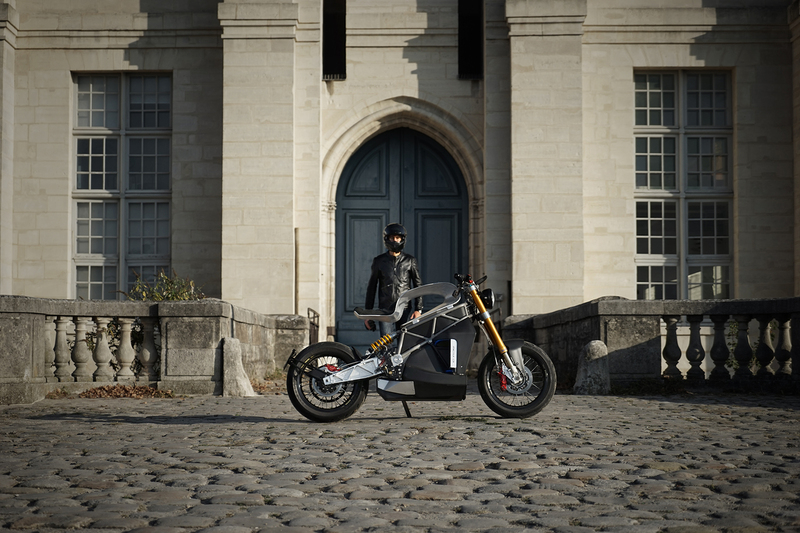 Range is said to be 115 miles per charge, but the E-raw can be fully re-charged in just 30 minutes. Top speed is a healthy 96 mph, while 60 mph comes along in just in 3.2 seconds. Its aesthetic, however, balks all tradition. 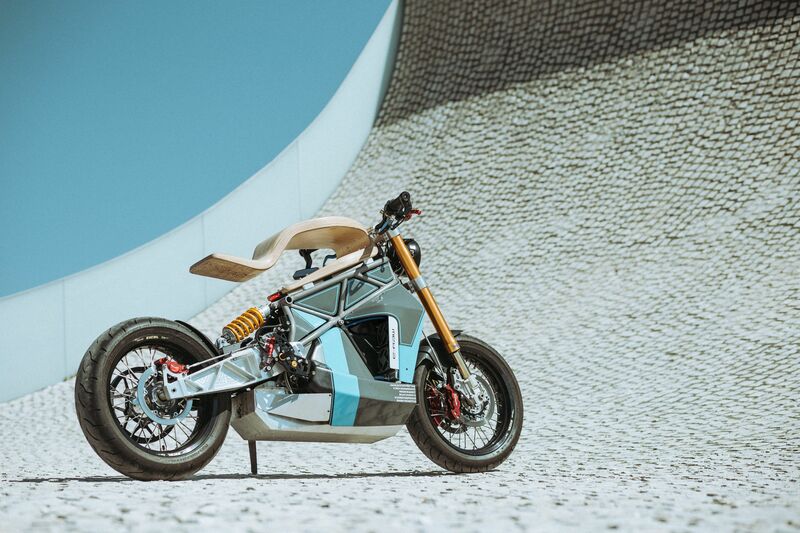 While these bikes showcase tech that wouldn’t be out of place in either Tron or Blade Runner, the overall design looks to minimalism and finding beauty in negative space. Marie Kondo would approve. Customers have a choice between the Aviateur, Furtif, Chasseur, and Signature trims. 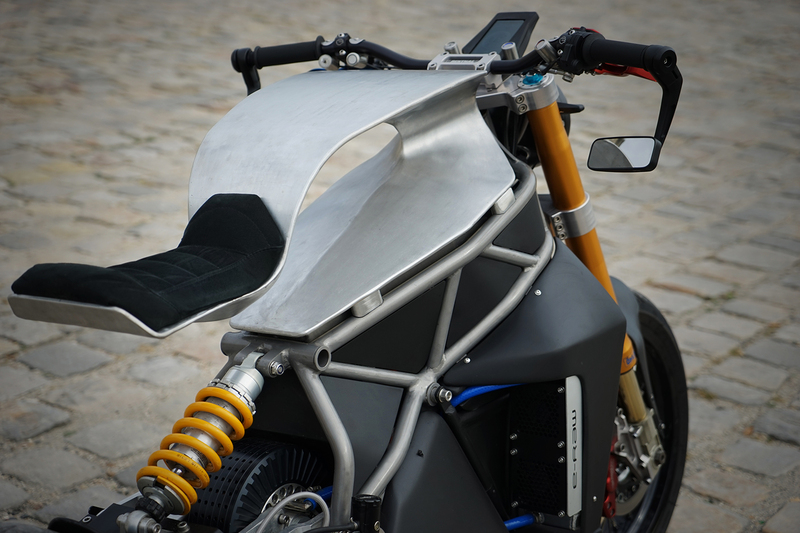 With no need for a fuel tank, Essence designed a single skeletal seat made of either wood or aluminum that springs forth from atop the battery pack and trellis-frame. The wood version uses old-school surfboard-shaping methods to produce a saddle that wouldn’t look out of place in an art gallery. Each seat, whether aluminum or wood, is custom built and measured for each customer to ensure a perfect fit. 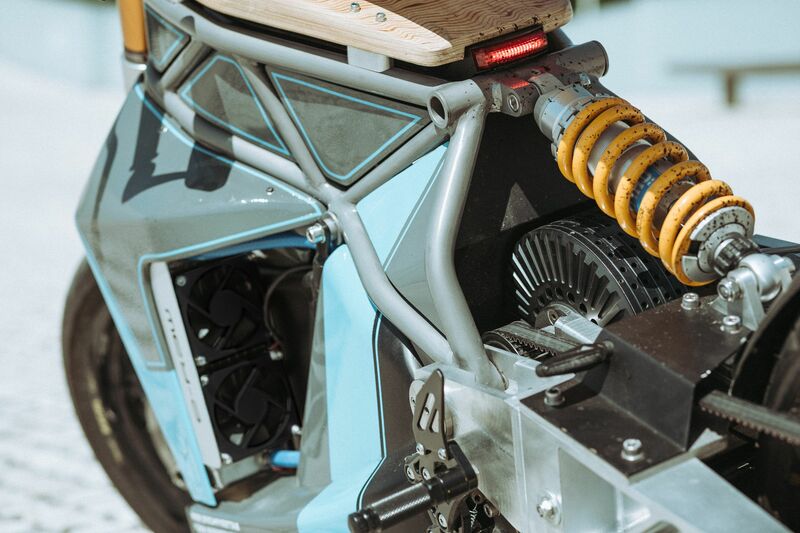 Finally, the design is finished with bare handlebars, though a machined aluminum cell-phone holder takes the place of an instrument cluster if the rider so chooses. There’s also a small cadre of optional accents. Pricing and availability, however, aren’t exactly wallet or general public friendly. 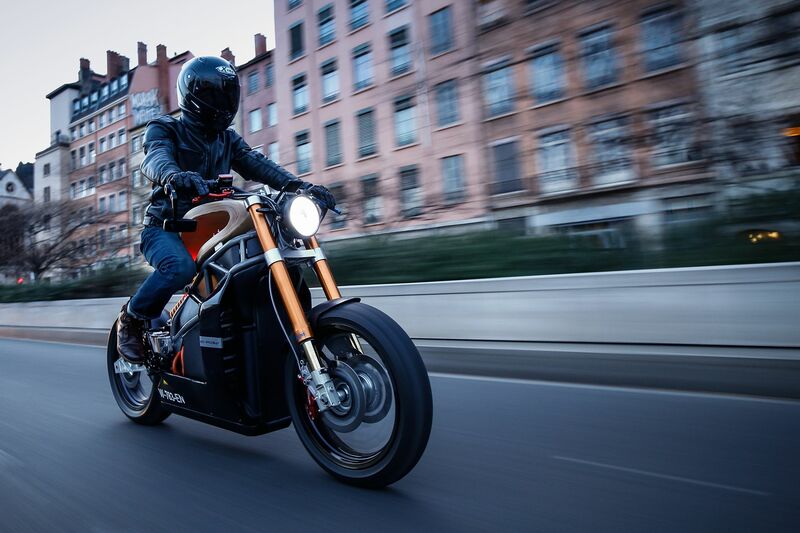 Essence Motorcycles has stated that the E-raws will retail for €55,000, or just over $60,000 at the current exchange rate, and it will only build ten copies. Still, let’s hope more of our future looks this good. There’s a glut of excellent, cheap new bikes, which means it’s time for you to buy one. This snazzy Bell SRT helmet from Roland Sands Design studio is a top pick for 2019. Ride free, everybody. No one is proposing a nationwide ban on two-wheelin'. At around mile 45,000, The Drive sat down with the 23-year-old Crew to discuss his travels and tribulations. 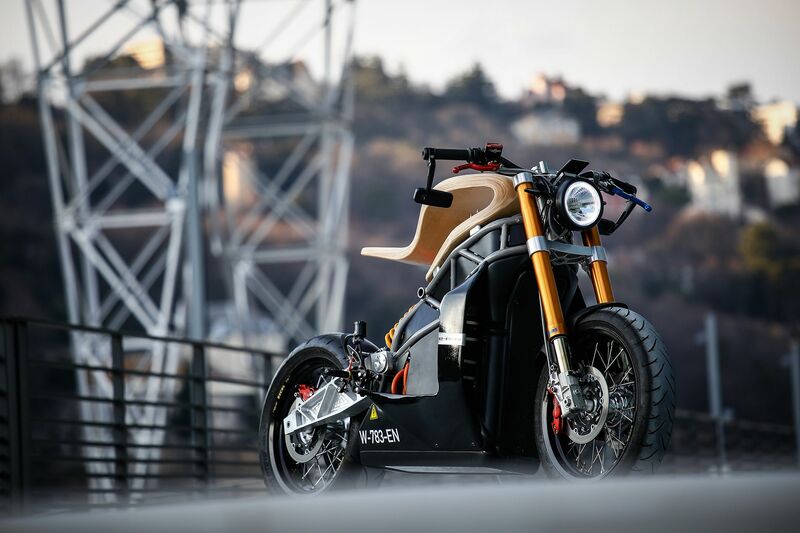 While a slight downturn for Indian was anticipated, the mid-30-percent drop for the Slingshot was not.